Many customers are not familiar with using an oil on their facial skin. 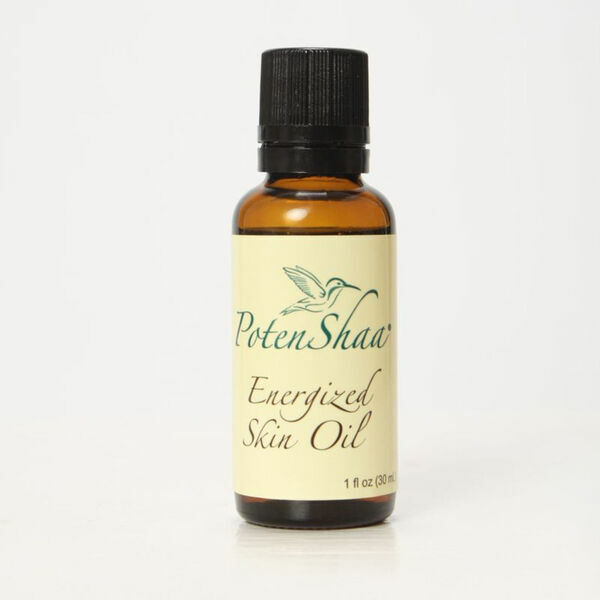 Enter PotenShaa Energized Skin Oil! Hear the benefits of using an oil versus a facial cream moisturizer. Remember that PotenShaa's Oils are fine and pure, absorbing most quickly compared even to other oils. Enjoy!